ABUJA- DIRECTOR- General, National Emergency Management Agency, NEMA, Sanni Sidi disclosed that yesterday’s bomb blast happened when a parked car with explosives exploded. Speaking with Journalists at Asokoro General Hospital, Abuja, Sidi who noted that the gravity of the blast was not as intensive as the previous one, stressed that yesterday’s blast happened fifty metres away from the last one, but the same Nyanya, outskirts of Abuja. Senator Mohammed arrived Asokoro Hospital at 10. 55 pm in company of the FCTA permanent Secretary, John Chukwu, Secretary, Social Development, Mrs Blessing Onuh; Health Secretary, Ademola Onakomaiya, other FCT executive members. Also speaking with Journalists at same Asokoro Hospital, Minister of the Federal Capital Territory Administration, FCTA, Senator Bala who described the incident as unfortunate especially coming barely some weeks after the last one, however assured residents of the territory of government’s readiness to provide security as well as protect lives and property, adding that it was early to give numbers of casualties as he was at the hospital to assess the level of services be rendered by his staff. Giving the number of injured persons at the various hospitals, Secretary, Health and Human Services, Ademola Onakomaiya who disclosed that the total number of those who sustained injuries and Asokoro, Maitama General Hospitals and National Hospital were 41 with 30 at Asokoro, 2 in Maitama and 9 at National Hospital, adding that arrangements have been put in place as 20 bed spaces have been created in three hospitals where those at Asokoro would be taken to. According to him, 8 for Maitama, 8 in Wuse General Hospital and 4 in Gwarimpa Hospital. 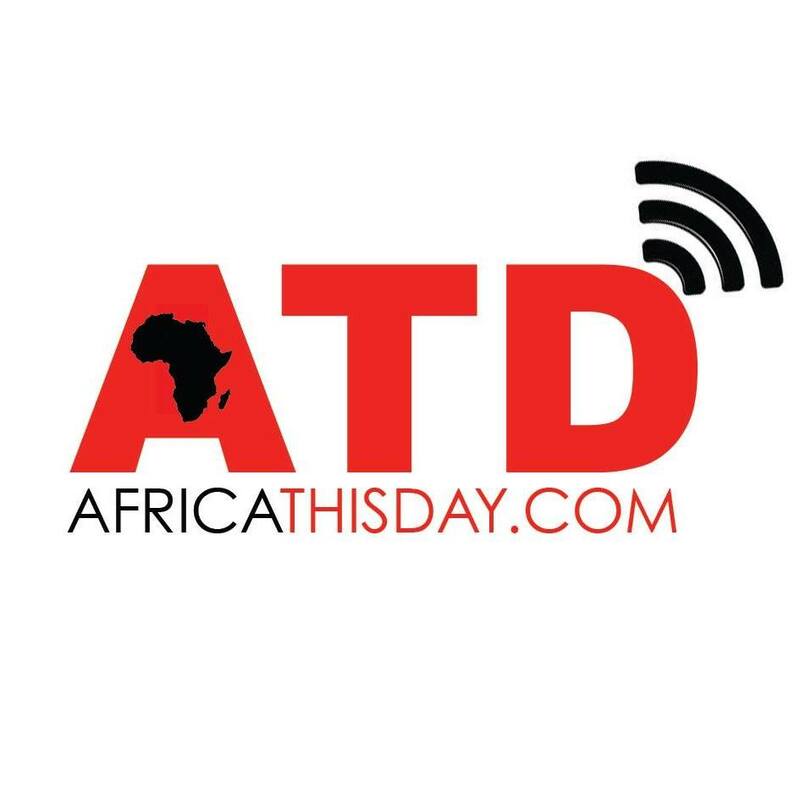 Last night, Africa Thisday’s correspondent in Abuja reported to have counted about 22 bodies before an ambulance conveyed the bodies out of the scene of the explosion. Meanwhile, as at the time of filing this report, relations, friends of affected persons were outside the gate of Asokoro hospital as they were still locked outside. 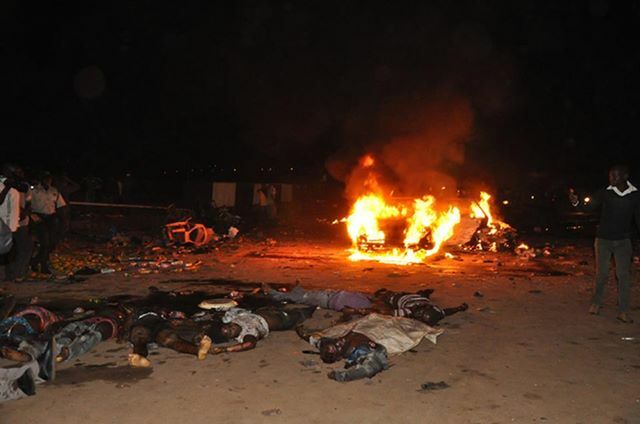 This entry was posted in Uncategorized and tagged abuja bomb blast, Boko Haram, fresh bomb blast, Nyanya.